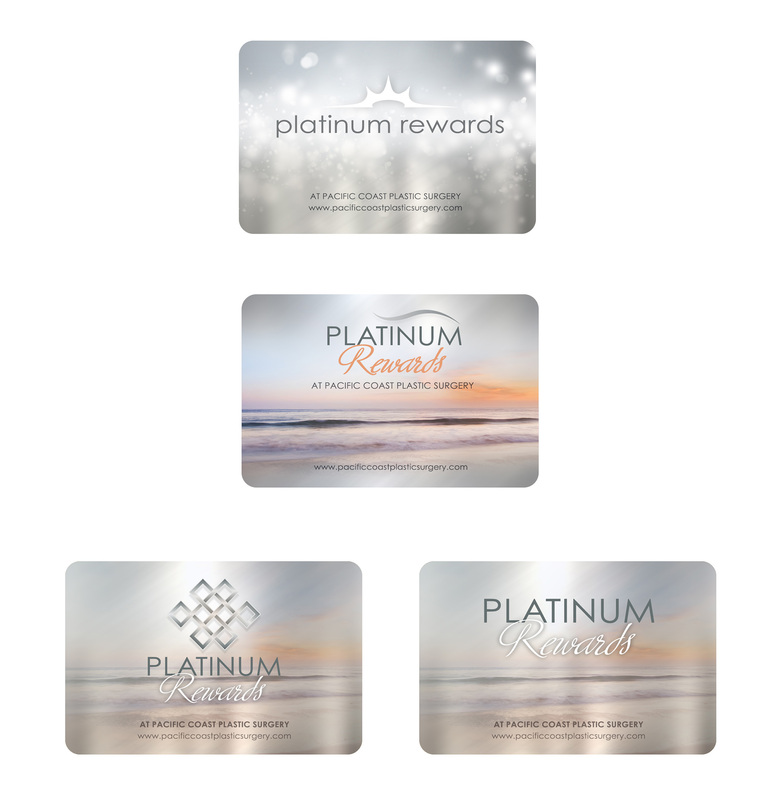 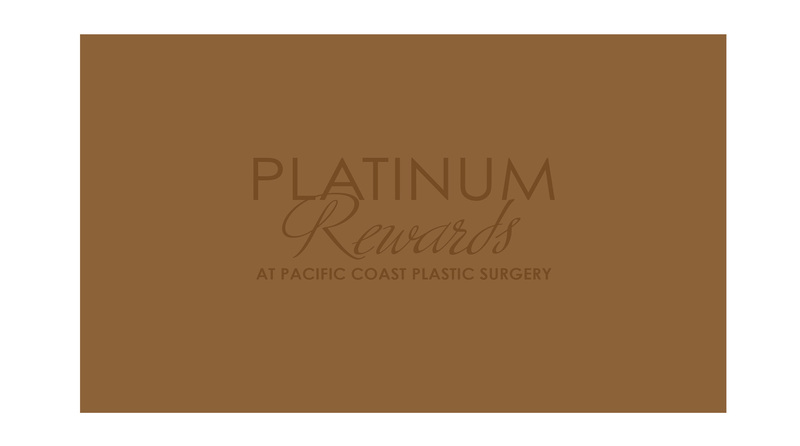 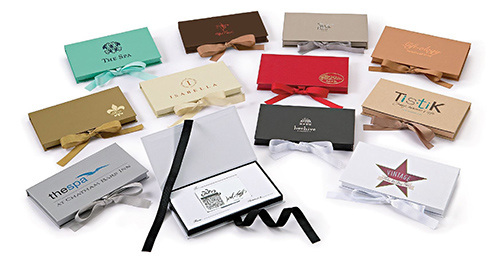 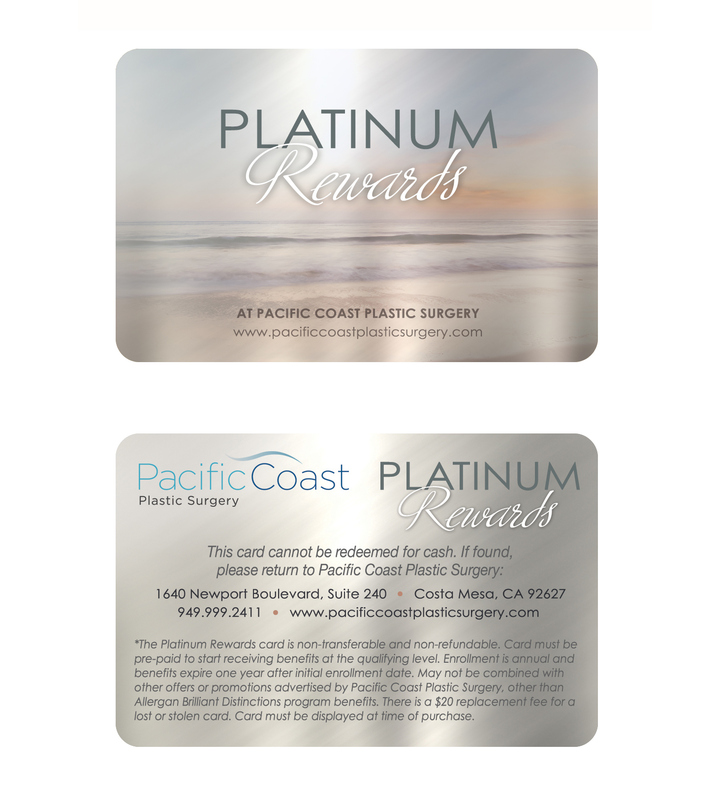 Designing a patient loyalty program for a southern California Plastic Surgery practice. 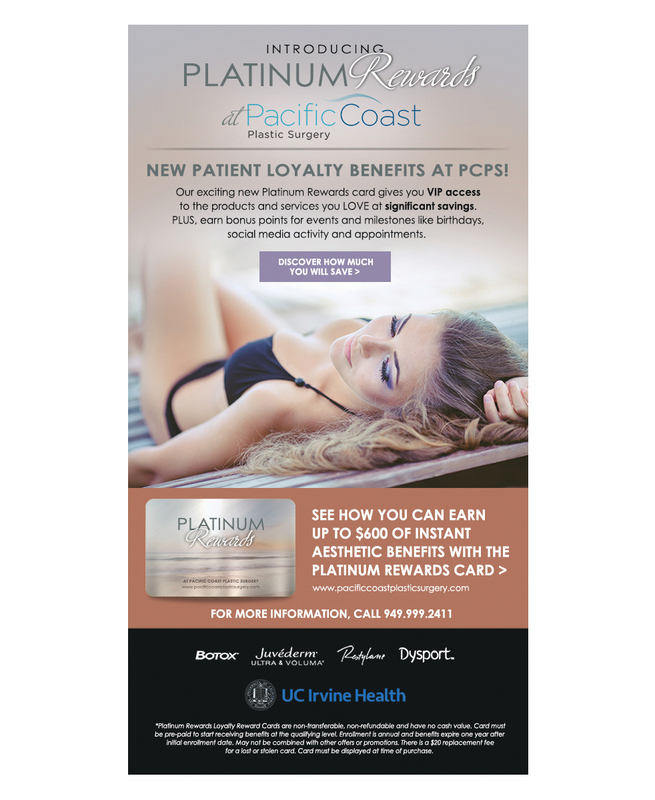 Pinpoint developed this patient loyalty program in conjunction with Strategic Edge Partners, the company who handles all of PCPS's website design, hosting, maintenance and internet marketing activities. 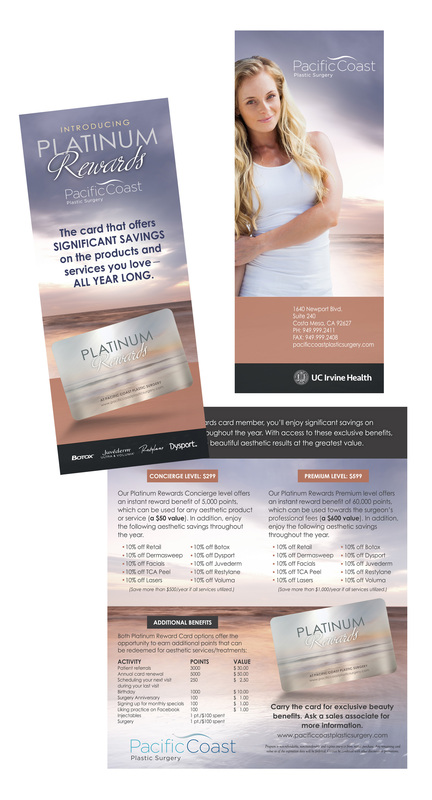 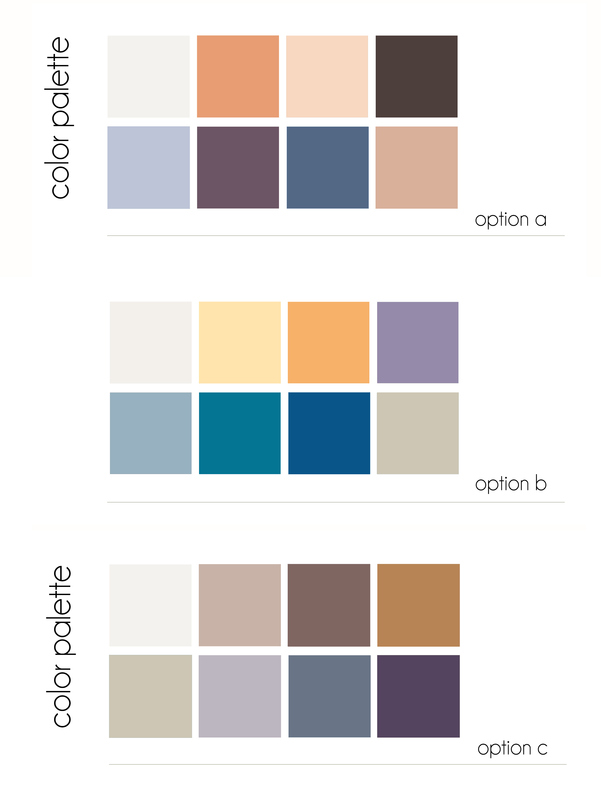 We developed this program to fit under the context of PCPS's existing visual brand. 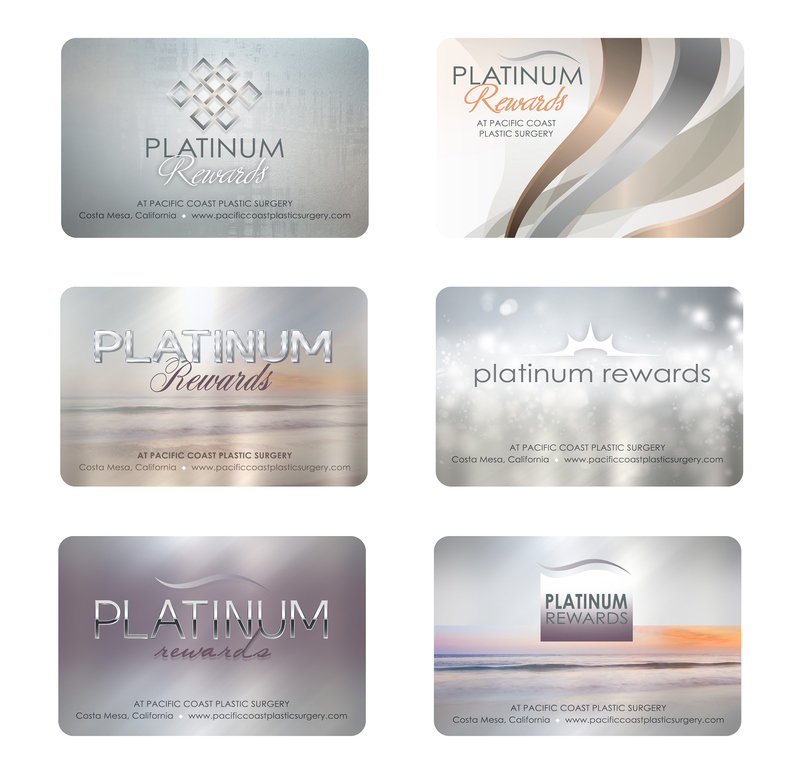 Pinpoint's roll in the project was to develop the color palette, name and program logo, in addition to delivering the creative and content on all the card art, promotional materials and collateral for the program. 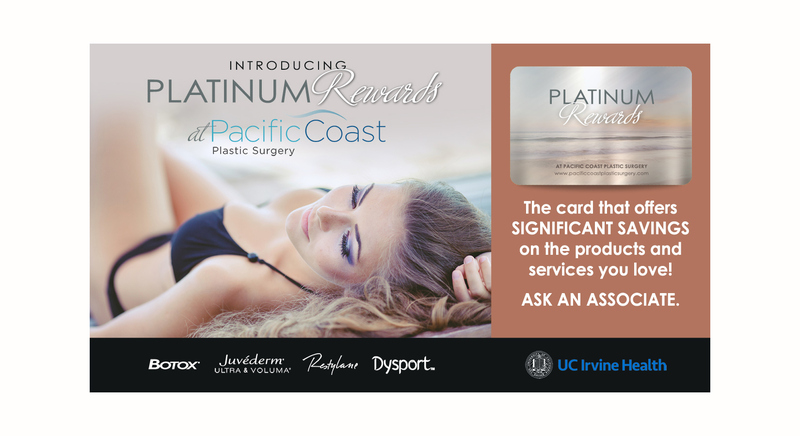 This program launched early last month and has been very well received by patients.